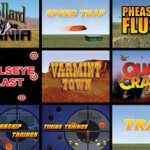 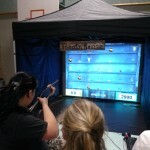 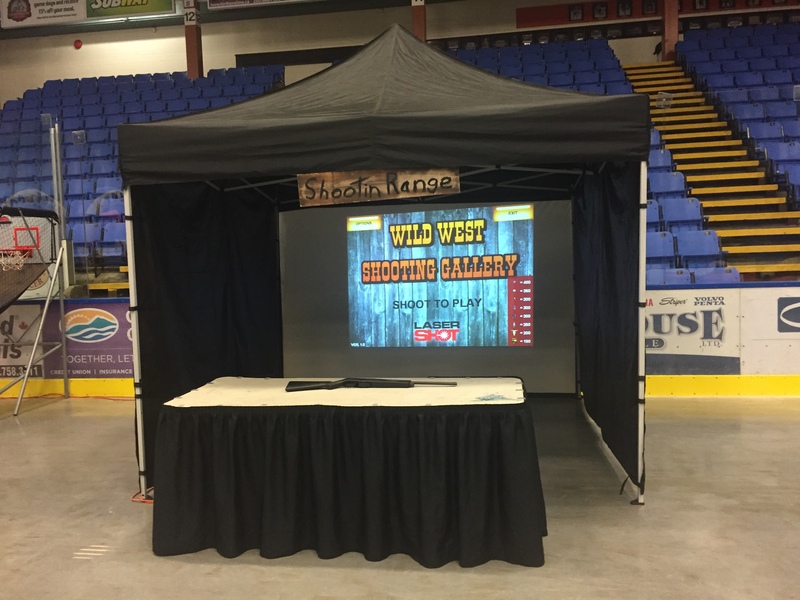 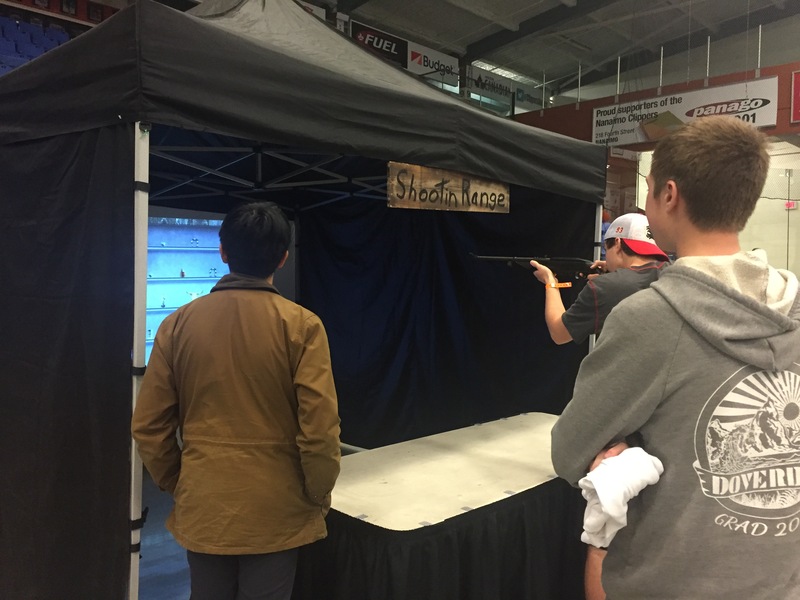 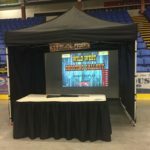 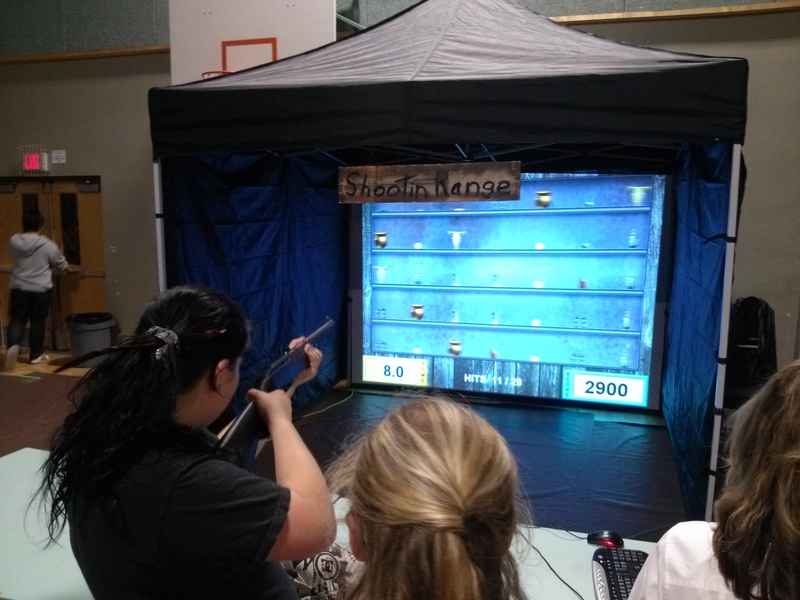 Using the latest laser and computer technology, along with a brilliant projection system, you too can experience all of the fun and challenging shooting sports without ever firing a real shot. 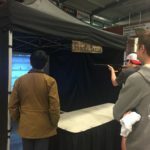 We simulate a wide variety of shooting environments using highly accurate laser-firing rifles, with superb moving images projected onto a large 10′ screen. 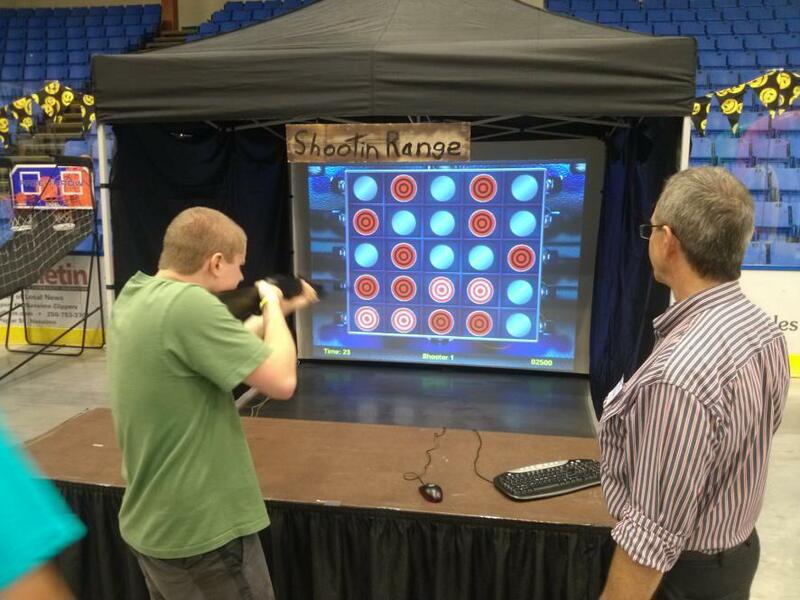 A special camera reads the laser shots and relays that information to the computer for a simulation experience like no other!